When it comes to finding your next crossover SUV, you have a few great choices. 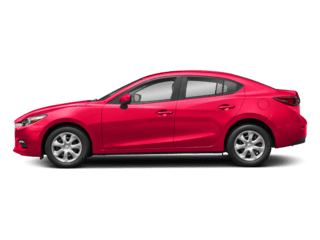 However, the 2019 Mazda CX-5 and the 2019 Nissan Rogue rise to the top of the pack with their impressive performance, comfortable interiors, and advanced technology features. 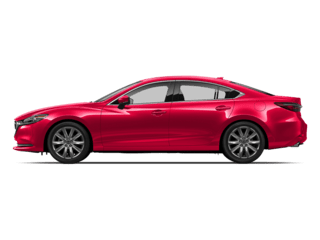 In this review, we at Sussman Mazda will show you how these two models stack up against each other so you can pick the best one for your needs. Shoppers in Willow Grove, Willow Manor, and Glenside should read ahead to learn more! 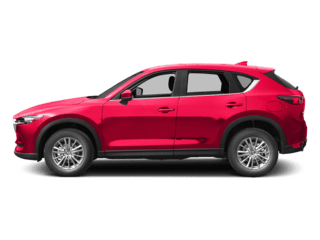 The 2019 Mazda CX-5 offers two impressive powertrains to choose from, including a high-powered SKYACTIV®-G 2.5L Dynamic Pressure Turbo engine. When properly fueled, this engine can pump out an incredible 250 horsepower and 310 lb-ft of torque. 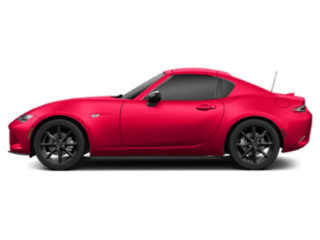 This model also offers an Intuitive Predictive i-ACTIV AWD® system. This system monitors your driving conditions and automatically adjusts your handling to give you the best grip possible on the road. With the 2019 Nissan Rogue, you’ll not only miss out on this advanced all-wheel drive system, you’ll max out at 170 horsepower and 175 lb-ft of torque. Looking to finance? Contact the experts in our finance center today! Inside the Rogue, you won’t find any of these features. 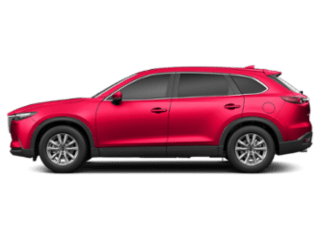 Additionally, the Rogue’s front-row comfort comes at the expense of the rear row which only has 37.9 inches of legroom, while the Mazda CX-5 sports 39.6 inches. 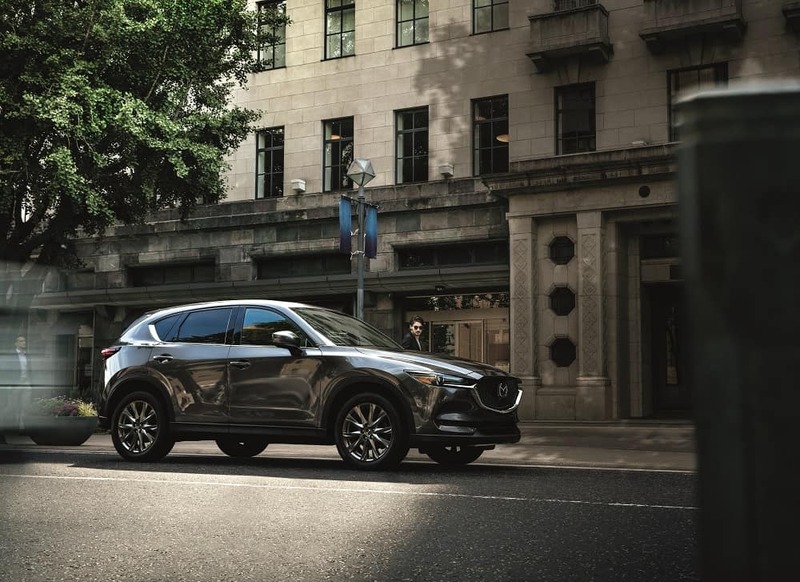 The 2019 Mazda CX-5 and the 2019 Nissan Rogue offer some incredible technology features, including intuitive touchscreen infotainment systems. 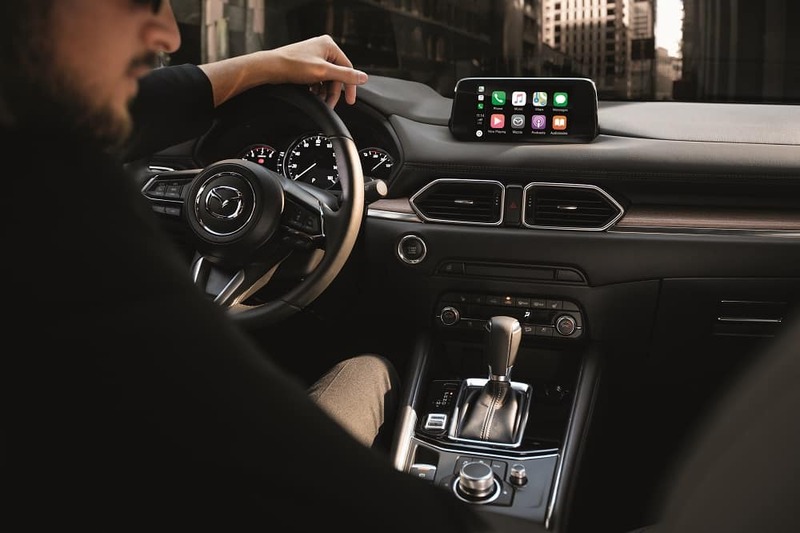 With these systems, you’ll get Bluetooth®, Apple CarPlay™, Android Auto™, and turn-by-turn navigation to help you get to all of your destinations. On top of navigation, both models also offer SiriusXM® Traffic and Travel Link. This feature provides real-time updates about traffic, weather, gas prices, and available parking along your route. One thing you won’t get in the Rogue, though, is a 10-speaker Bose® audio system. With this system’s advanced Centerpoint® 2 and AudioPilot® 2 technology, you’ll be able to envelop yourself in all of your favorite audio, including wirelessly streamed music, podcasts, audiobooks, and more. 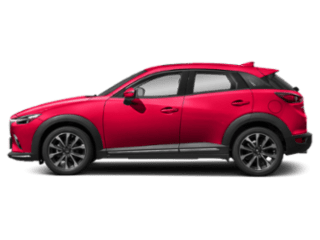 2019 Mazda CX-5 vs 2019 Nissan Rogue: Which One? 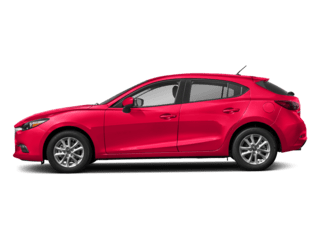 As you can see, the 2019 Mazda CX-5 comes out on top in every way, shape, and form. 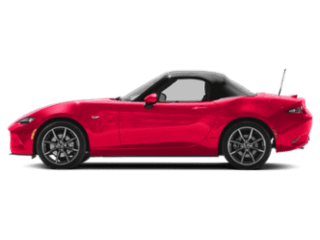 Now that you’ve had a taste of what this model has to offer, it’s time to get behind the wheel and experience it for yourself. 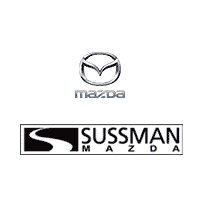 Shoppers in the areas of Willow Grove, Willow Manor, and Glenside can schedule a test drive in the Mazda CX-5 today by giving us a call at Sussman Mazda!